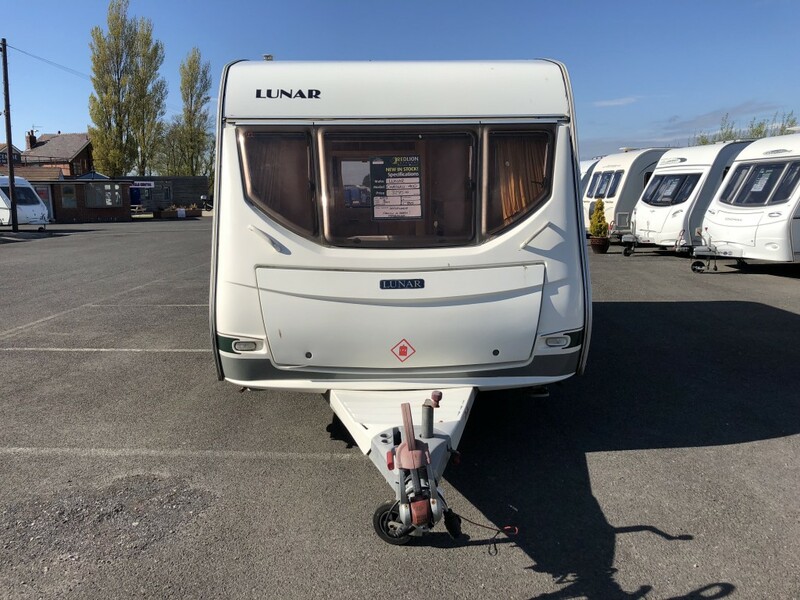 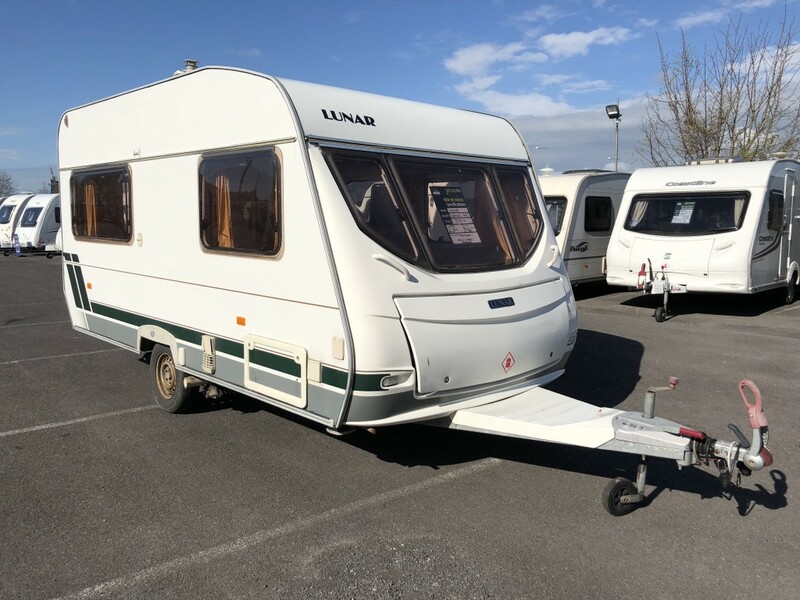 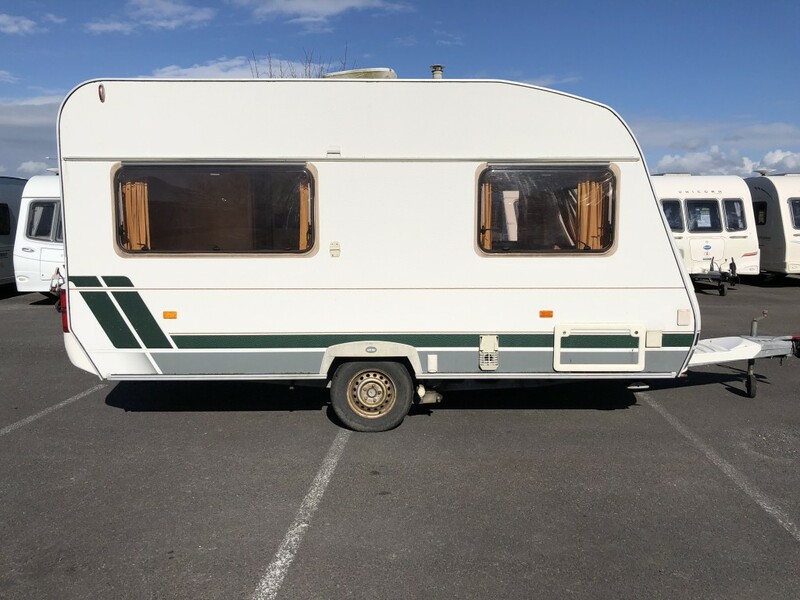 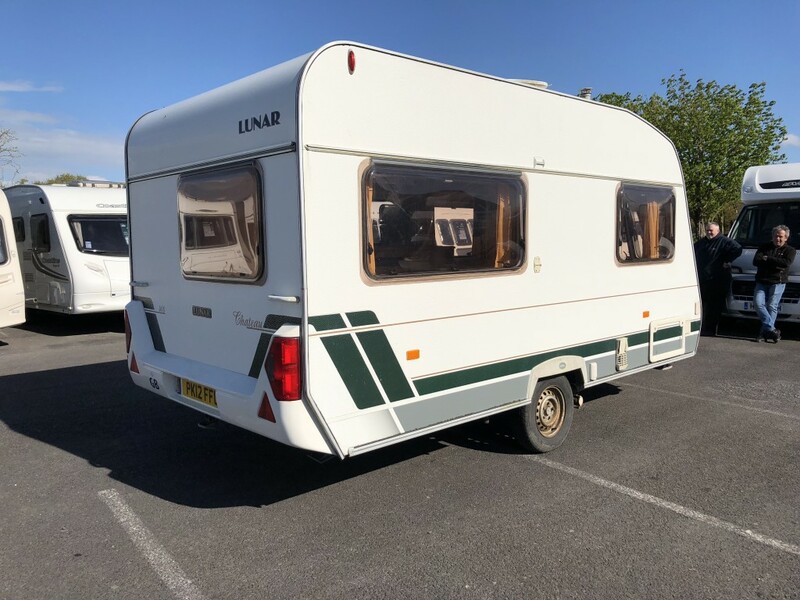 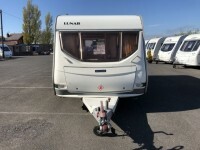 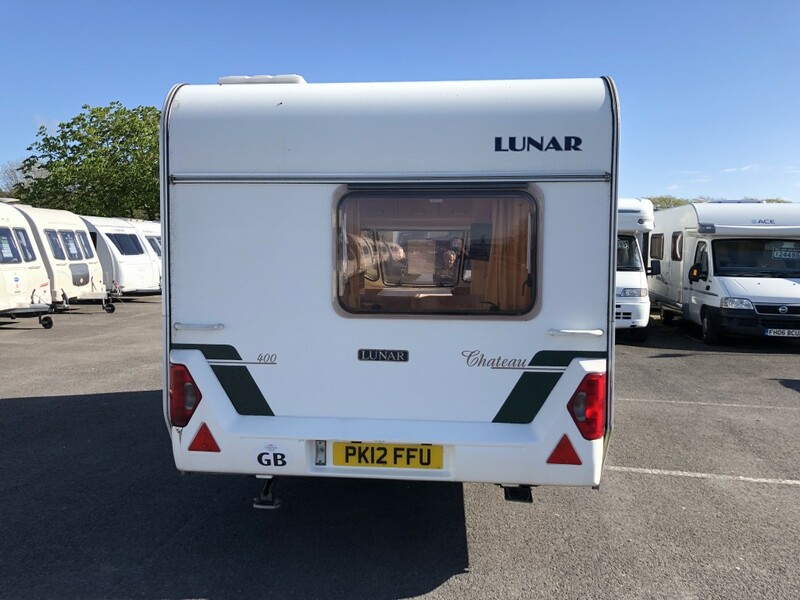 NEW IN STOCK ** 2003 LUNAR CHATEAU 400 ** IDEAL STARTER CARAVAN. 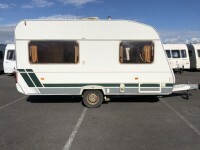 COMPLETE WITH MOTORMOVER & TV. 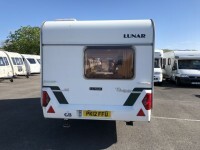 3 MONTHS WARRANTY INCLUDED.